Seconds Out is Scotland's premier online fight store for Boxing, Mixed Martial Arts & Muay Thai. We stock everything you need whether you’re a beginner or a professional, whether you’re training to keep fit or stepping into the ring for a world title fight. The goal of our fight store is to take everything we know from our many years of experience and build up an online shop full of equipment which is tailored to every dedicated fighter. 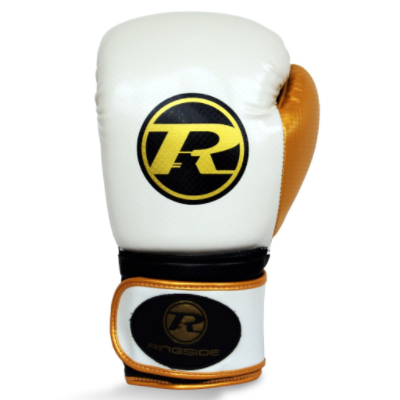 Our customers appreciate that we stock the best quality gloves, clothing and protection for boxing and other combat sports. Our equipment is suited to trainers and coach’s as well as for fighting athletes, and at Seconds Out we aim to support all those in their fighting sport endeavours. 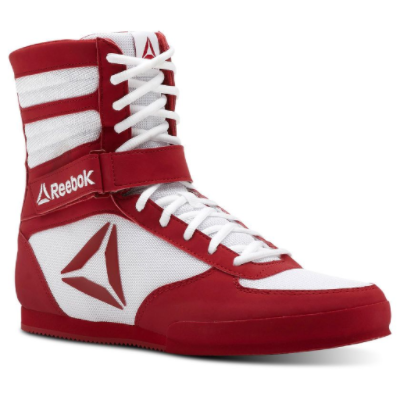 We supply fight gear from the top brands available on the market, guaranteeing that Seconds Out is the only fight store you need when it comes to providing all the specialised and best gear you'll need to perform at your peak. 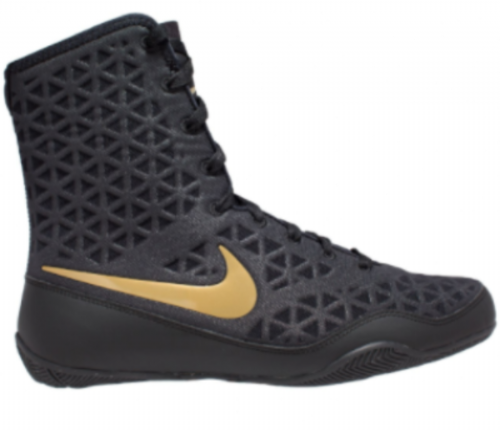 Check out the best name brands in the world from our store right now, including Winning, Nike, Adidas, Cleto Reyes, Fairtex, Rival and Venum. We distribute right across the UK and when you spend £100 or more, you will receive FREE delivery! Please feel free to contact us with any questions, no matter how obvious you think they might be. We’re always here to help and you can reach us by calling on 0131 6232416, or by emailing on store@seconds-out.co.uk. Our dedicated staff are experts in everything related to fighting and combats sports so no need to hesitate when it comes to asking us for advice or assistance. You can also get in touch through any of our social media platforms such as Facebook, Twitter or Instagram.